Here's whats on my wish list while shopping/packing for Jamaica! Now that May is here, this vacation will be here before I know it and I am trying to plan ahead. 17 more days!! 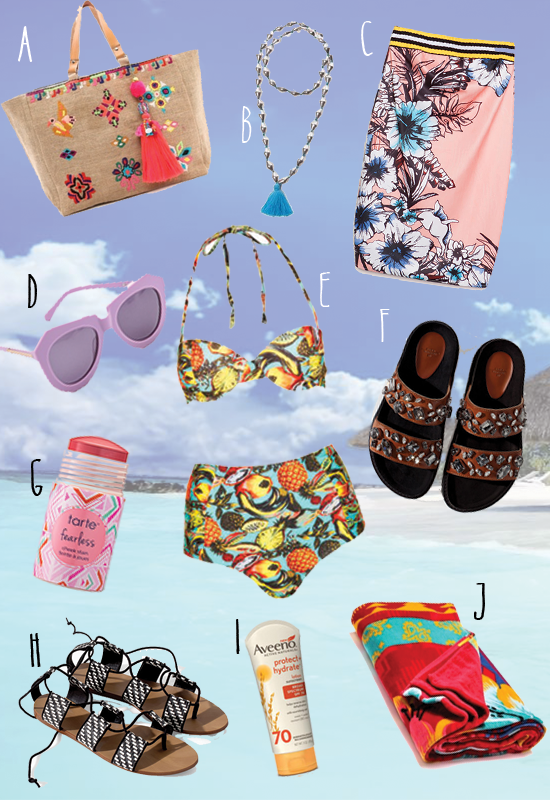 What are you buying for your next vacation? !